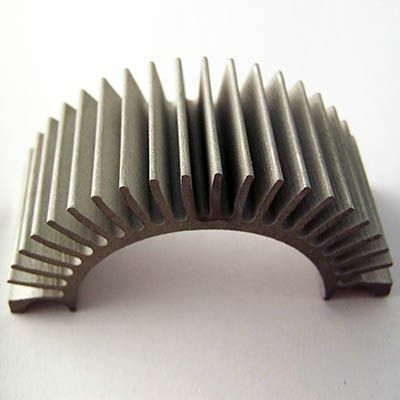 What Materials Can Be Waterjet Cut? The versatility of water jet is what makes this profiling method so popular. Couple this with our large cutting bed, you can be assured we have the capacity and capability for almost any job. Contact our Sales Team for details on specific materials or visit our materials page to get an idea the types of materials we can waterjet cut. Flatness and thickness tolerance generally in accordance with relevant material standard. Profiling tolerance +/- 0.25mm on top surface. Edge squareness 1 degree draft angle through part. Our powerful multi-headed waterjet machines can cut almost any material in thicknesses up to 230mm. With one of the largest sub-contract cutting beds in the UK, our waterjet machines can handle large plate/sheet up to 8.25m x 4m. With multi-head cutting capability, this gas-free, cold-cutting method delivers accurate and cost-effective cutting options to our customers over a wide range of material, thickness and applications. Given it’s versatility it’s easy to see why it has become the worlds fastest growing profiling method. A fine but extremely powerful jet of water – projected at a rate of up to 60,000 pounds per square inch (PSI) – easily slices through such materials as metals, marble, stone, foam, rubber, plastic and fibre glass. 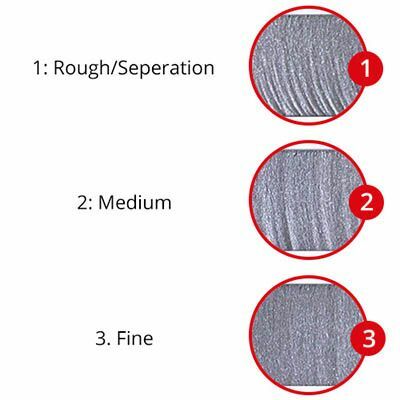 When combined with an abrasive agent, even extremely hard materials such as titanium provides little challenge to this profiling method. 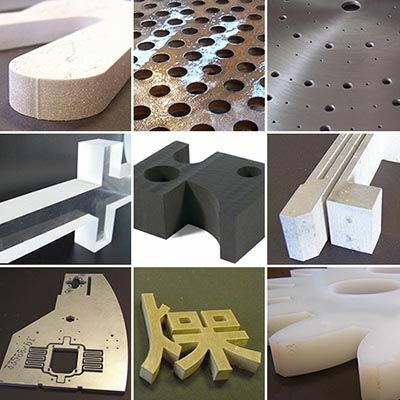 Waterjet cutting handles applications including stainless steel ceramics, laminates and Kevlar, with finished work pieces boasting accurate, burr-free edges with no heat affected zone (HAZ). 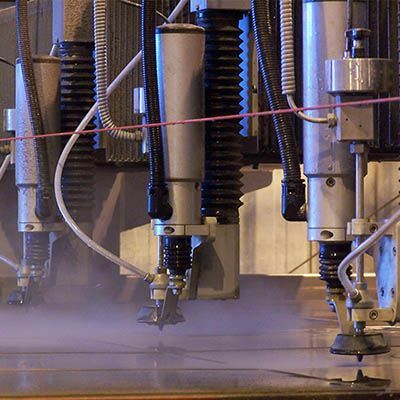 What sets Charles Day’s water jet cutting service apart from our competitors is not only one of the largest waterjet cutting beds in the country but also that we have been providing waterjet cutting services for almost a decade. Today, we have three machines cutting 24 hours a day in an effort to provide our customers with the shortest possible lead times. Waterjet cutting can be used on virtually any choice of material. With only a few materials unable to be waterjet cut, if we can source it, odds are we can cut it! Waterjet cutting has the ability to run at three different cutting speeds, each speed providing a different edge quality. The fastest speed provides a rough edge quality and is the quickest, cheapest profiling method. There is a medium speed which provides a middle ground edge quality. The slowest speed provides a fine edge quality but is a more time consuming cutting method and therefore the more costly of the three cutting speeds. With a keft (or cut width) of as little as 1mm, even the most detailed profiles can be cut. Depending on the toughness of the material being cut, garnet (an abraisive agent) is added to the mixture which enables us to profile almost any material. For softer materials such as rubber, foams and nylons etc. A ‘pure’ stream of water is used with no abraisive additives.